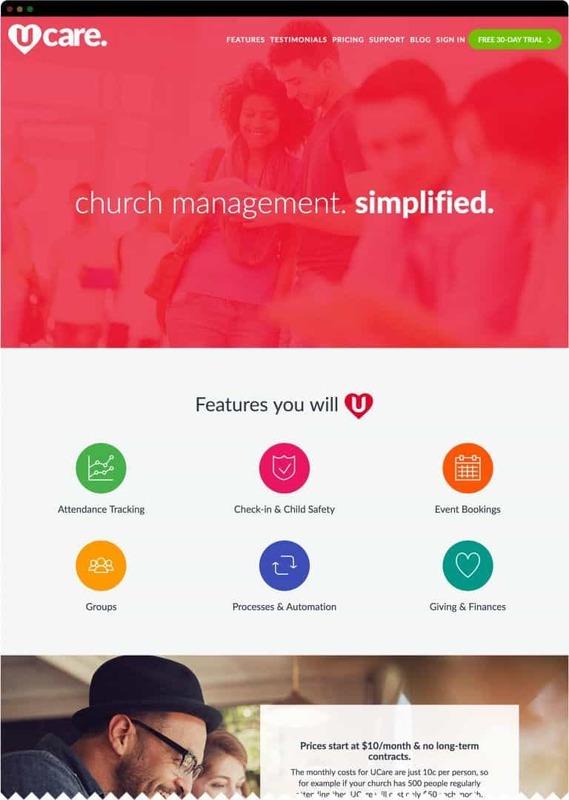 Des from UCare has created an amazing mobile and web-based app for church management. He approached us as he wanted to freshen up his logo and also get us to help create the face for his app’s home base website. We worked alongside Des to modernise his logo and freshen up the colour palette. We developed a custom WordPress website that had the ability for him to easily manage his features, testimonials and other key elements. Ryan took care of all the details with our branding update. We were pedantic about the details yet Ryan handled it in his stride. From concept to delivery what he produced; exceeded our expectations. We now have beautiful branding and a functional website. If you need new branding or a website redesign then I highly recommend working with Hello Hudson.